The Orientation Ceremony for the new session 2017 -18 was held at K.R. Mangalam, Greater Noida on the 29th of March. The solemn occasion was initiated with the lighting of the auspicious lamp. 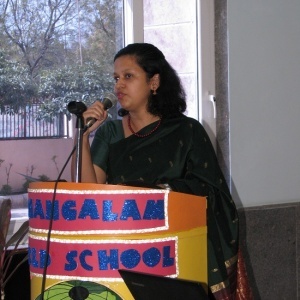 The Principal ,Ms. Nandini Shekhar ,welcomed the parents and briefed them about the vision and philosophy of the school. 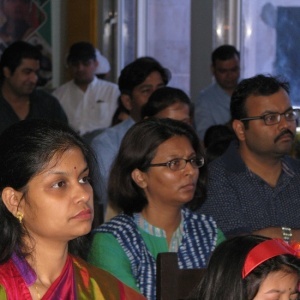 The parents were informed about the curriculum and the rules & regulations of the school. 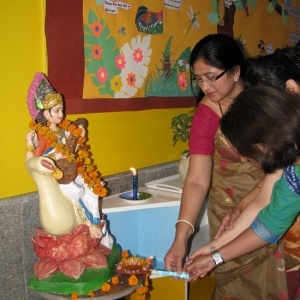 Details of the various extra-curricular activities that take place the whole year, were also provided along with the functions and celebrations conducted in the school. She also emphasized how the family-school partnership improves student motivation and learning. 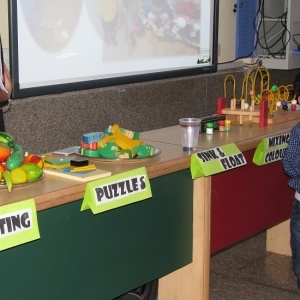 After the general orientation , Parents of the pre-pimary section were directed to the junior wing where the teachers of the pre-primary section briefed the parents about the various activity –based teaching methods that the school employs, making learning a fun experience. The orientation for the rest of the school was conducted by the respective subject coordinators. 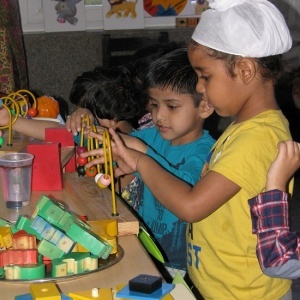 The first part of the orientation dealt with the various approaches employed in the classroom allowing each child to learn in a holistic and enriching manner .Through an informative PowerPoint presentation, The Collaborative approach, the Multi-disciplinary approach, Project-based learning and Inter-disciplinary approaches were all detailed. 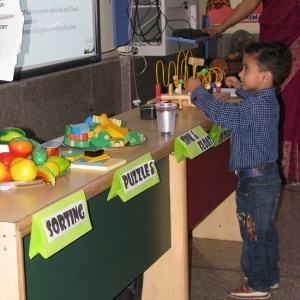 The application of Multiple intelligences into the teacher-learning process was also explained to the parents. The second part of the orientation dealt with the Assessment policy of the school. The examination pattern and the methods of evaluating academic performances were also elaborated. 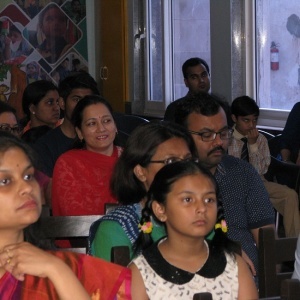 The day ended with the promise that the school and parents, both well wishers and extended family of the students, would work together to ensure that the little buds of KRM bloom into beautiful flowers.